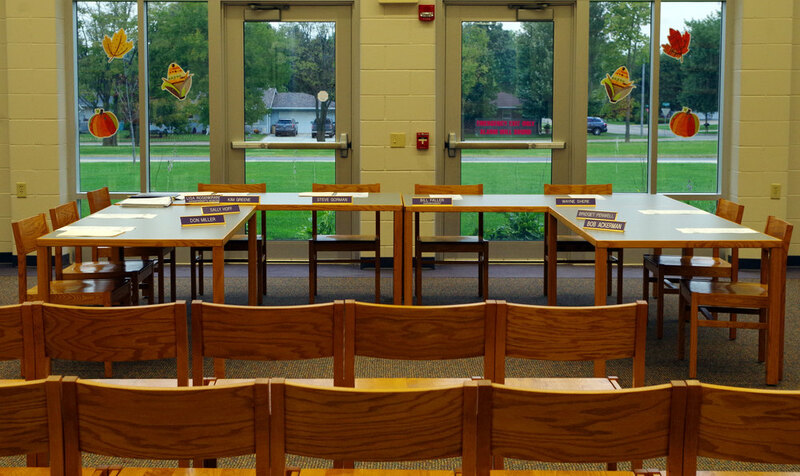 Pecatonica Community Unit School District 321 will have four school board seats to be filled at the April 2, 2019 consolidated election. Four school board seats are for four-year terms. Candidates who are elected will fill terms expiring in April 2023. Candidates will need to specify on their Statement of Candidacy and their nominating petitions that they are running for a full term. No more than three members may be elected from any one township within the district. Candidates for the office of school board can begin to circulate nominating petitions for signatures beginning September 18, 2018. The period for filing nominating papers runs from December 10 – 17, 2018. Candidates for school board will not be filing any paperwork at the local district. The county clerk will have petition forms available or blank petitions may be downloaded from the State Board of Elections website, http://www.elections.il.gov/. Candidates may also want to consult the “2019 Candidate’s Guide,” which can be downloaded from the State Board of Elections website, or contact the county clerk or board of election commissioners regarding the requirements of filing. Candidates and voter can learn about being a school board member from the Illinois Association of School Boards, at: www.iasb.com/elections.